We all know vending machines as dispensers of snacks and beverages, located almost everywhere around town and even at our offices. But advancements in technology, and new ideas have brought these unmanned vendors to the next level. 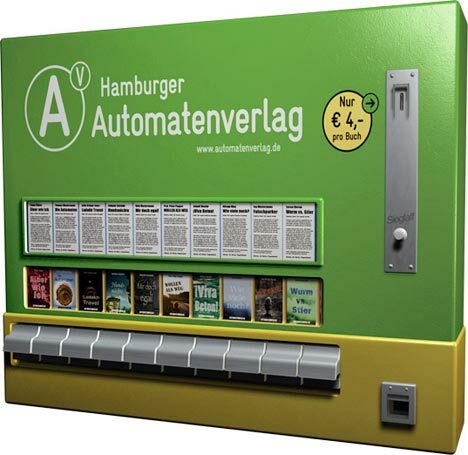 Here are 10 vending machines that offer the most unbelievable things. This line of machines by Happy Baby Vending is really helpful for parents of toddlers and infants. The machine carries diapers, wipes, formula, baby powder, snack, toys and other baby essentials. With the swipe of a credit card, every parent’s life becomes easy. 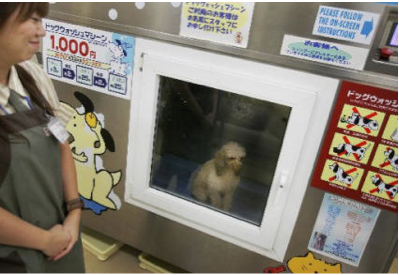 The Dog-O-Matic is a vending machine that offers a full dog wash, which includes shampoo and gentle water jets, followed by a drying session with warm air. A single wash costs 25 Euros and takes 30 minutes (5 minutes for the wash and 25 for drying). 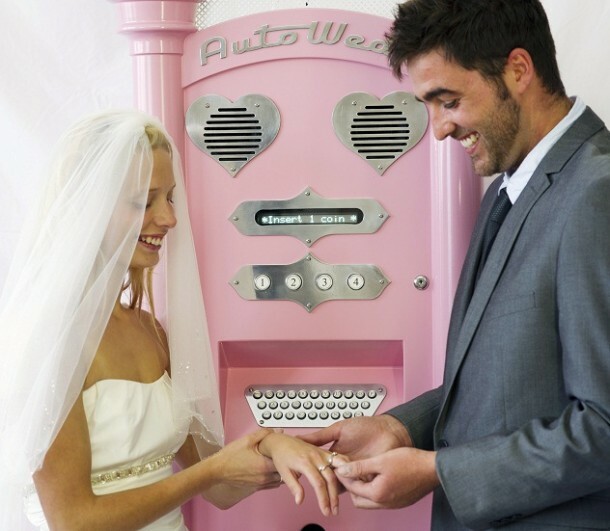 The AutoWed is a vending machine that offers a simulated wedding that includes audio prompts, a pair of rings, and even a printed marriage certificate. The two parties just type in their names and the machine declares them man and wife (for fun). 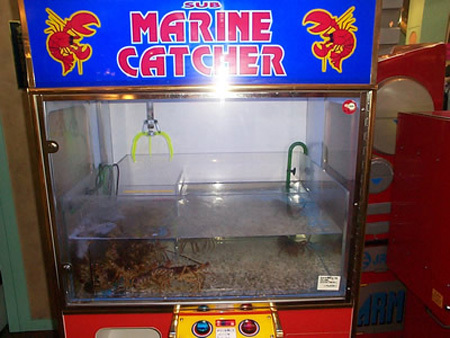 The Lobster Zone is a lot like the claw machines you are familiar with, only the prize is a live saltwater lobster instead of a teddy bear. The thermally insulated marine tank is sealed in double-paned glass, and employs a pneumatic claw capable of dipping into water. 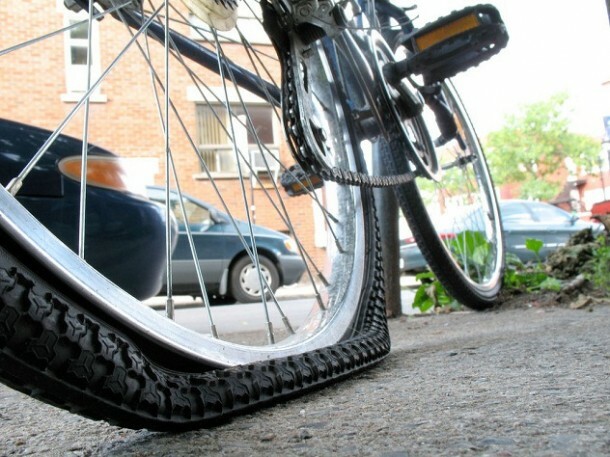 The Bike Fixtation offers snacks but what makes it special is that it also offers spare parts for stranded bicyclists. The machine offers inner tubes, patch kits, U-locks, and all sorts of tools needed to do the job. “Let’s Pizza” vending machine saves you the time you would have to spend waiting for a pizza to be delivered. And the best part is that the pizzas are fresh. 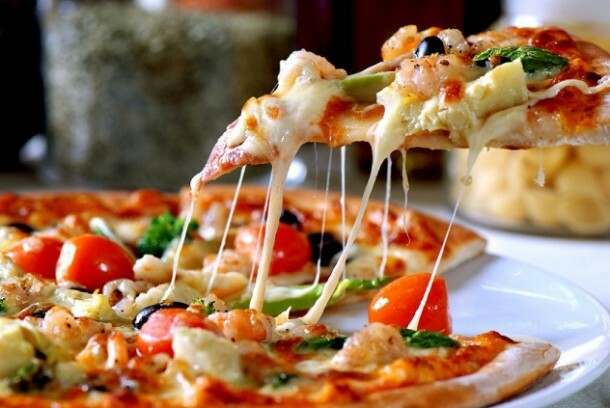 The machine stocks enough flour and tomato for 100 pizzas before a refill is required. 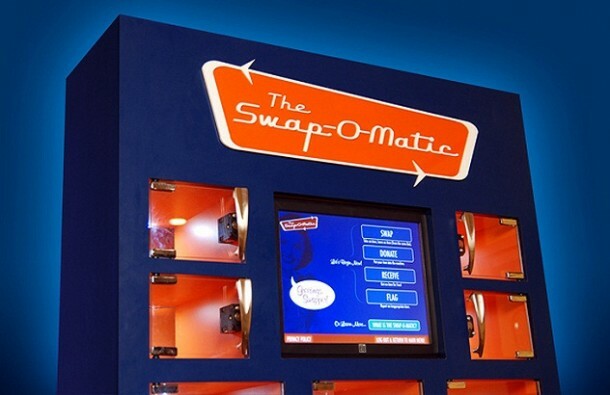 The Swap-O-Matic takes recycling to the next stage with an amazing concept. You bring a slightly used item to the machine to donate and the machine gives you a certain amount of points depending on the item. You can collect points and later use them to buy an item that interests you, which has been donated by someone else. 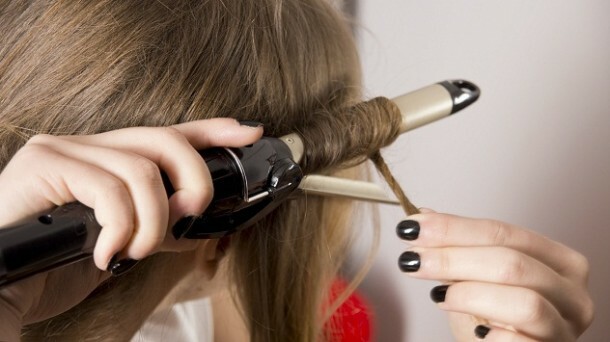 “Beautiful Vending” is a vending machine that provides a straight iron to fix your messy mop, in exchange for quarters. The ceramic tool remains sterile due to the constant heat, so hygiene is not an issue. 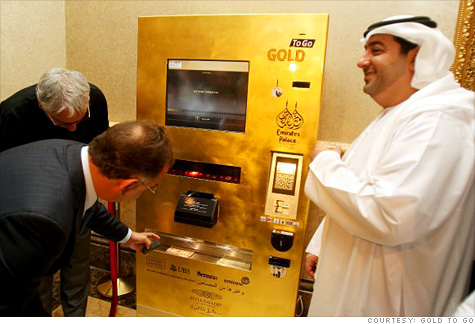 The Gold To Go vending machine takes a credit card swipe and gives the monetary equivalent in gold. The average user spends an estimated 400 Euros or more on each transaction with this machine. The Espresso Book Machine lets you choose a book from an extensive list of titles and prints out a quality hard copy on the spot. Aspiring writers can bring a PDF file of their work to the machine and get an instant, bound copy of their work for sharing.